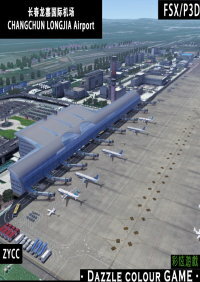 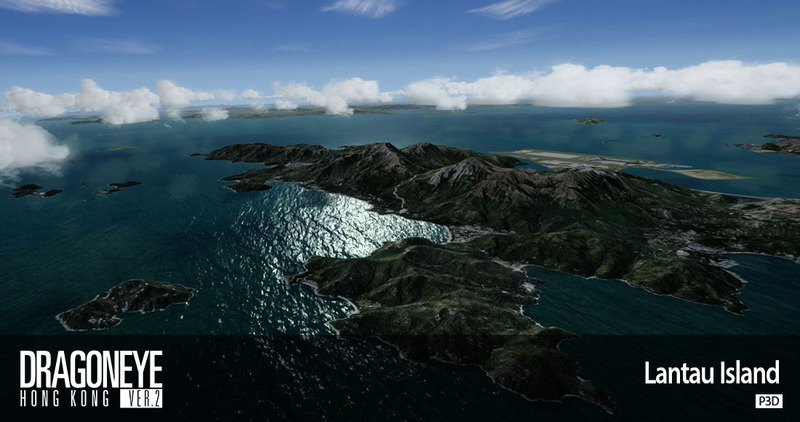 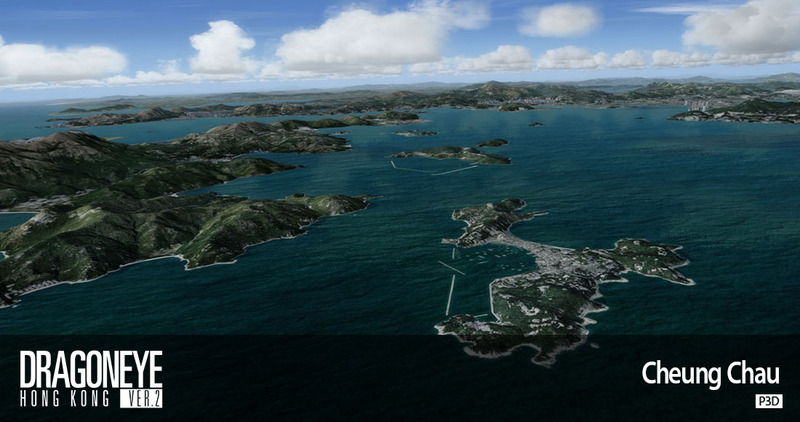 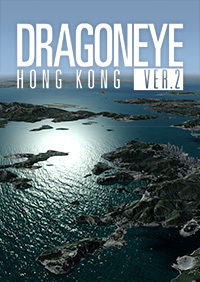 Si vous avez déjà acheté SCENERY ON DEMAND - DRAGONEYE HONG KONG FSX au simMarket, vous bénéficiez à un mise à jour gratuite. 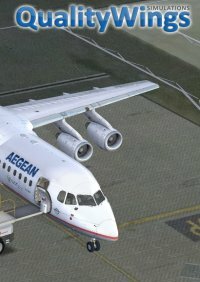 Il suffit d'acheter le produit et vous ne serez pas facturé.  REMARQUE: Pour bénéficier automatiquement de la mise à jour à prix réduit vers la version nouveau, vous devez vous être identifié avec le compte utilisé lors de l'achat de la version précédente. 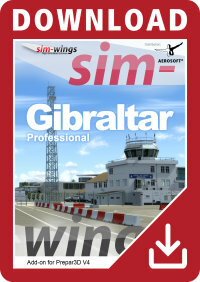 En cas de doute contactez le support simMarket premier! 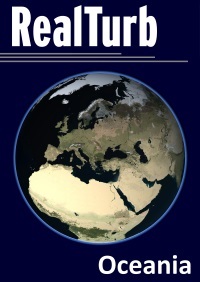 Aucune exception, aucun remboursement! 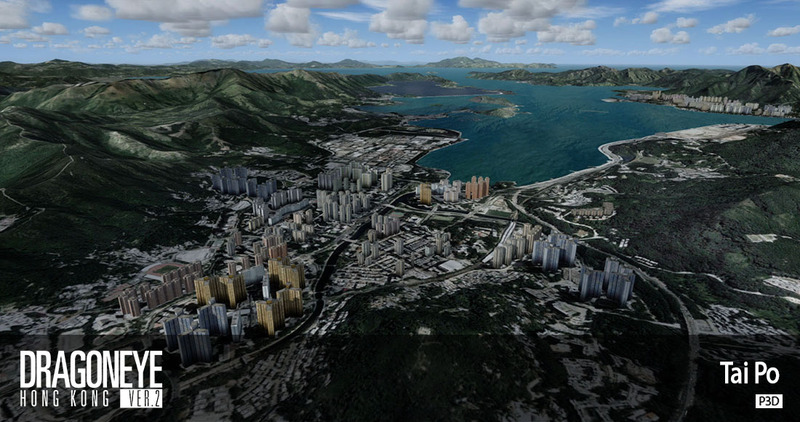 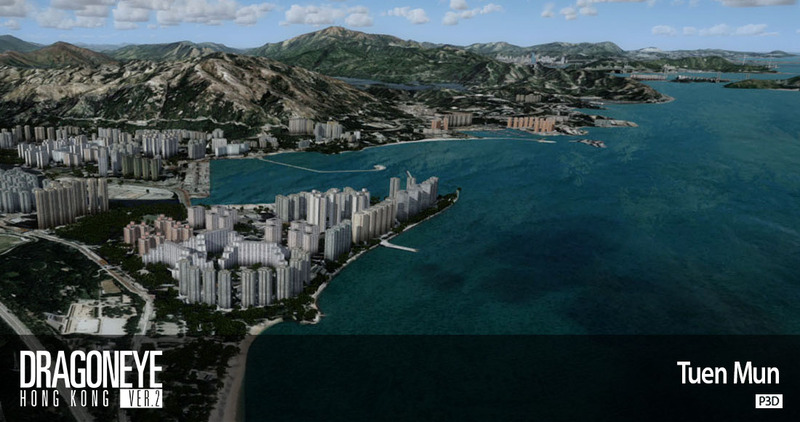 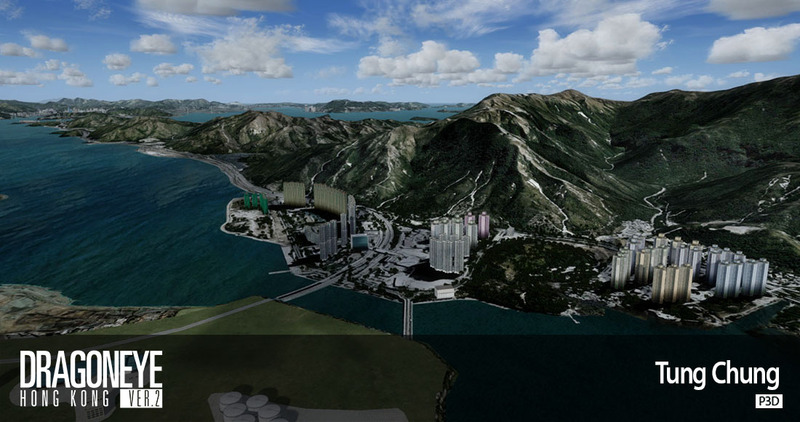 This scenery features an in-depth reconstruction of Hong Kong, the most energetic and innovative city in Asia. 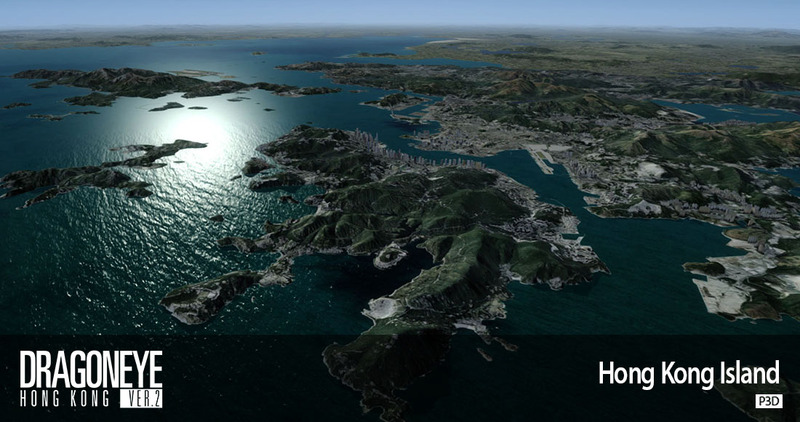 Discover Hong Kong to its true glamour! 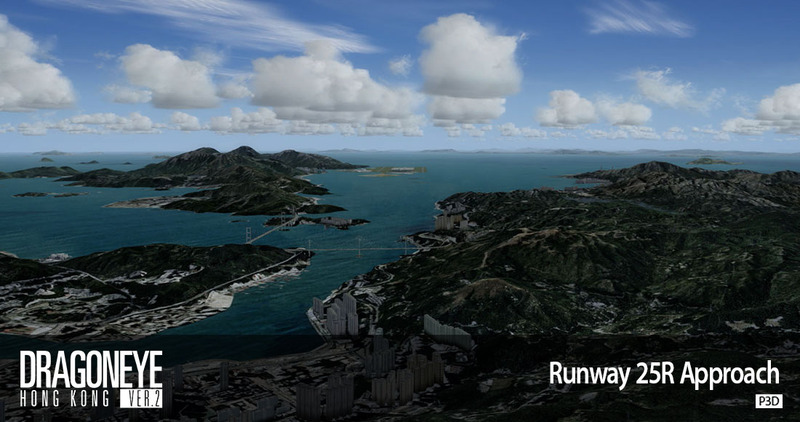 Developed by Scenery OnDemand (SODHK), a group of local aviation enthusiasts, we are pledged to provide realistic environment for flight simmers to enjoy the true moments of visual flying in the region. 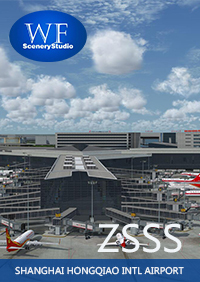 SOD provides excellent framerates wherever you are flying - over the city, new towns and country parks. 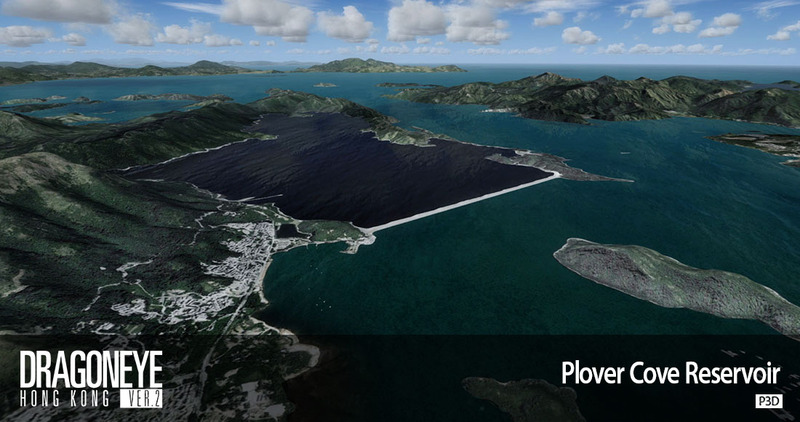 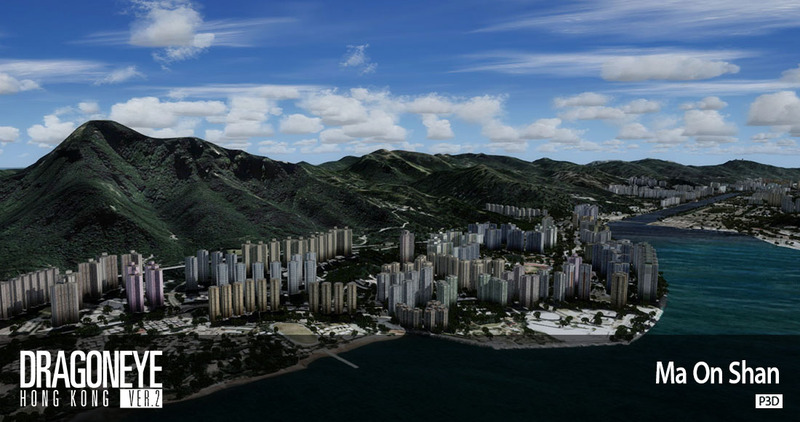 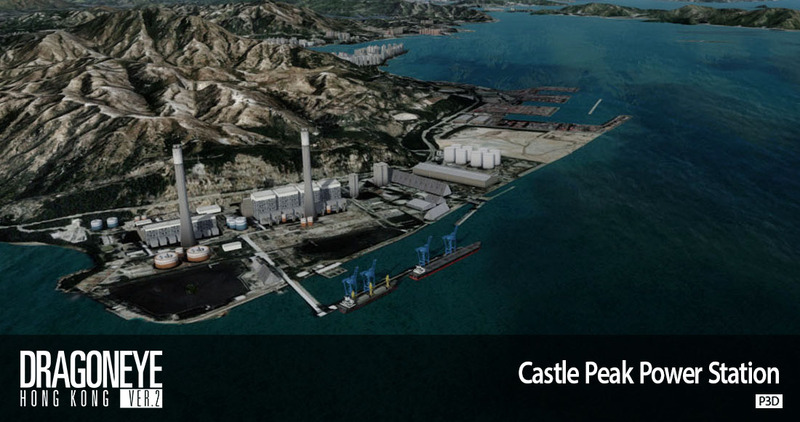 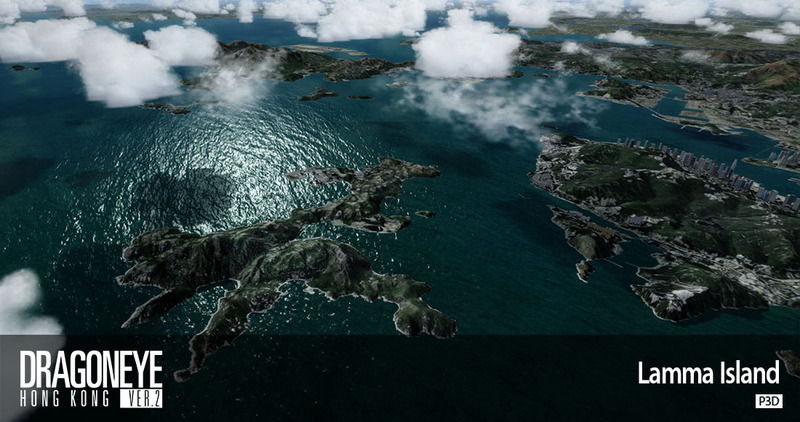 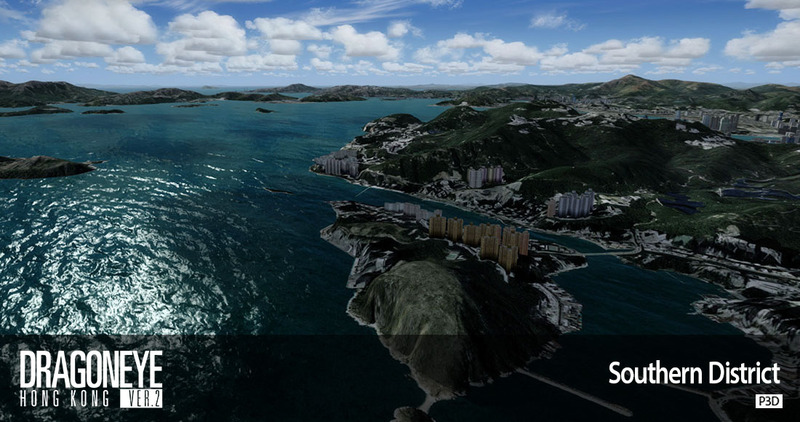 Our latest photogenic ground and detailed terrain can definitely give you extra realism during your journey to Hong Kong. 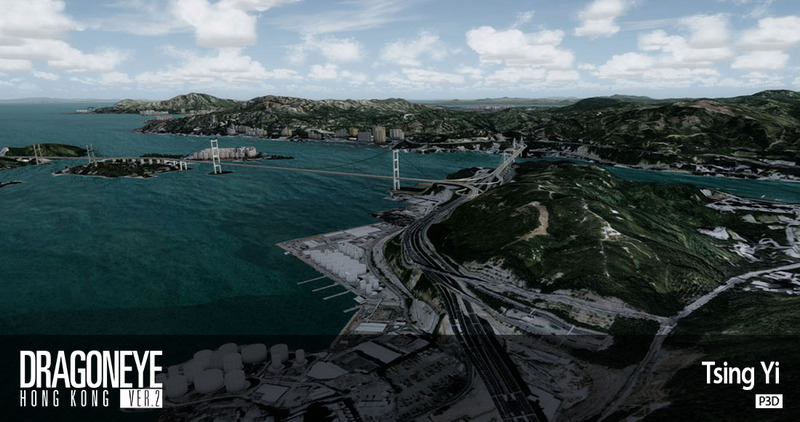 What makes Dragoneye Hong Kong so special comparing to other photogenic sceneries is that it is fully compatible with the famous Flytampa Kai Tak airport scenery and the Hong Kong International Airport sceneries. 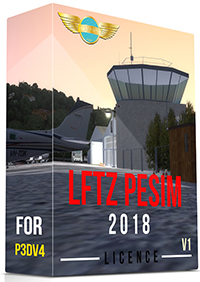 Now you may be able to use both to increase your realism of flying in the region without concerning about the compatibility issue. 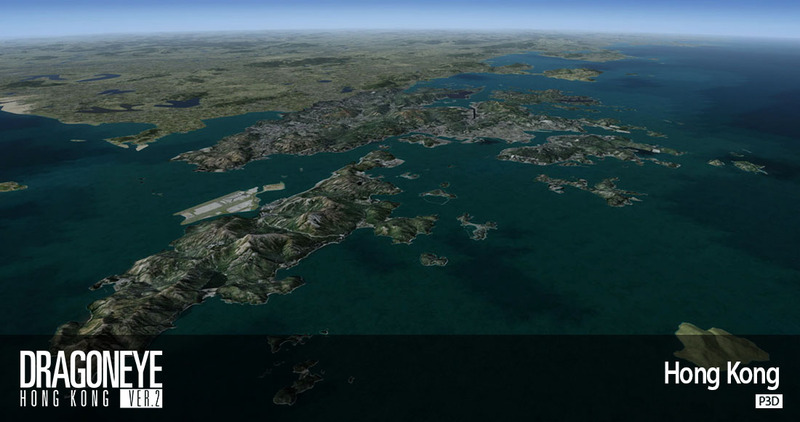 If you are on the way to flying Hong Kong, no matter what kind of flights you are aiming for - flying to Hong Kong from elsewhere, a local sightseeing trip to explore the magic of Victoria Harbour or the Outlying Islands at dusk, or even a rescue mission for the Government Flying Services, Dragoneye Hong Kong is the scenery you cannot fly without. 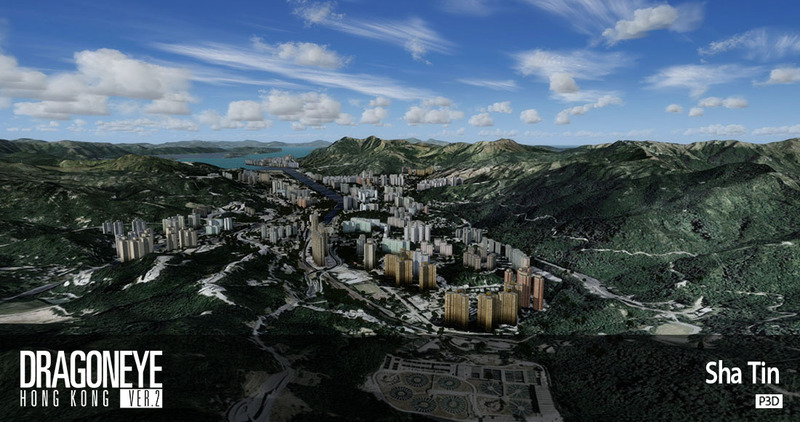 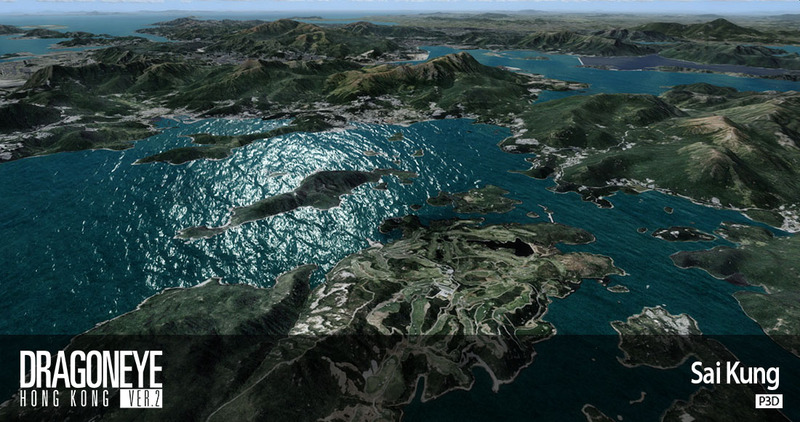 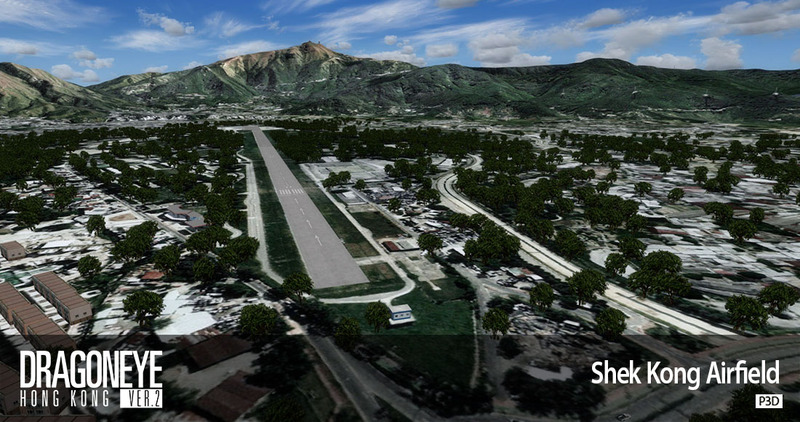 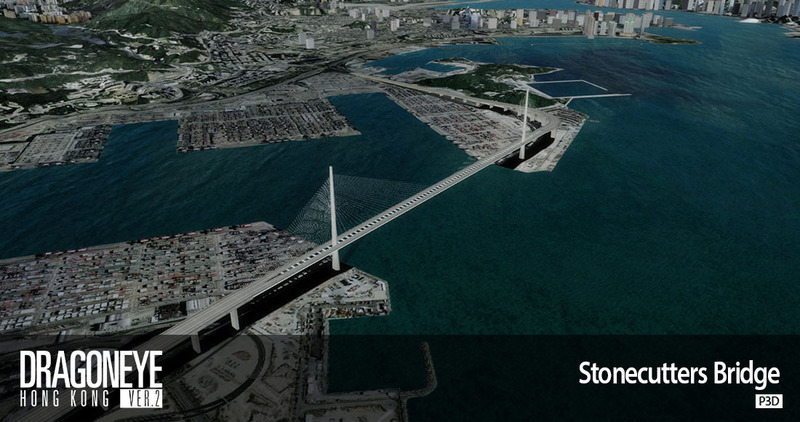 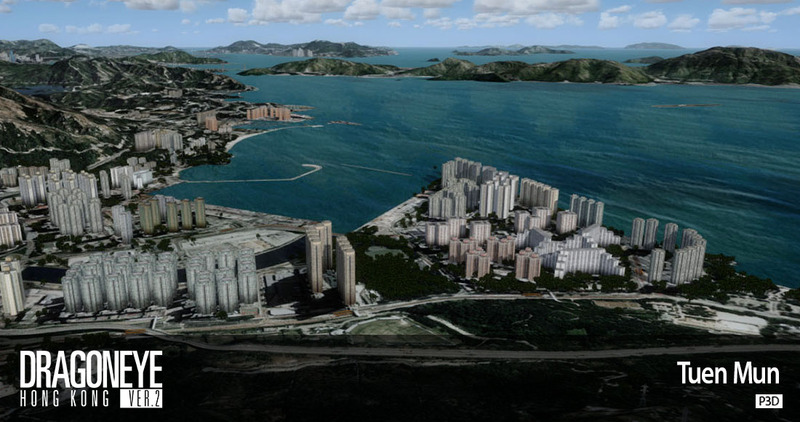 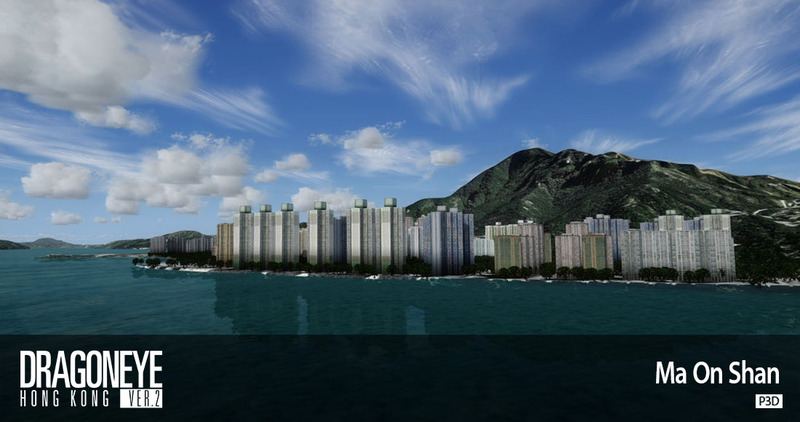 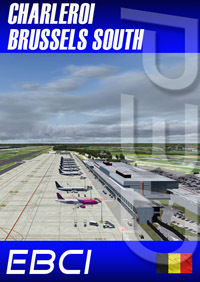 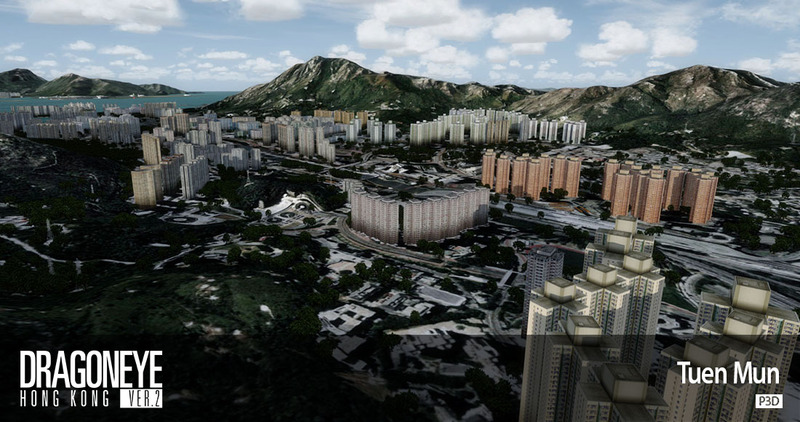 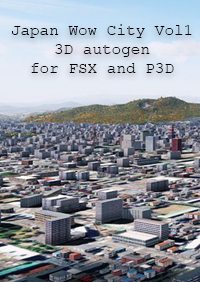 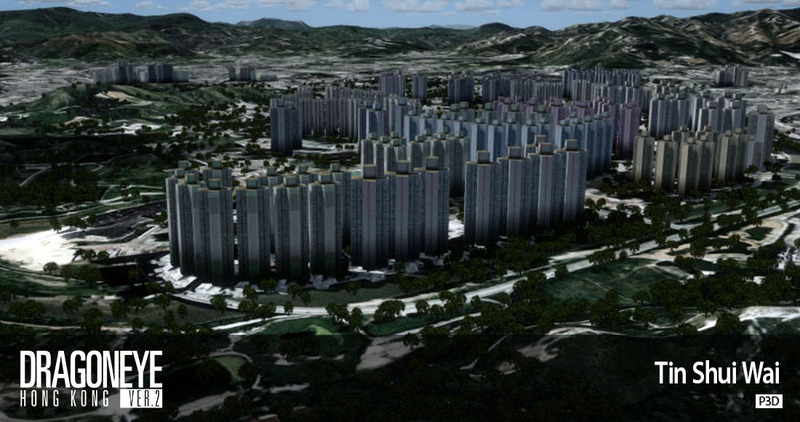 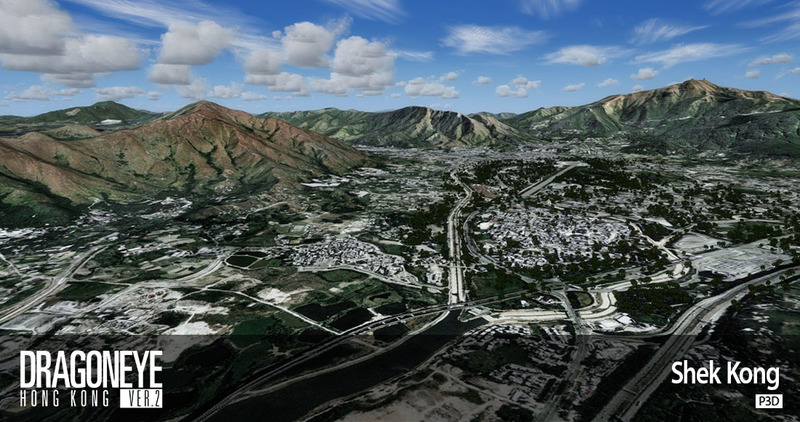 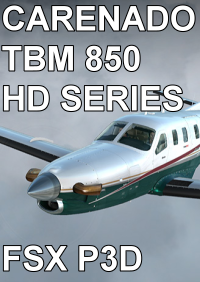 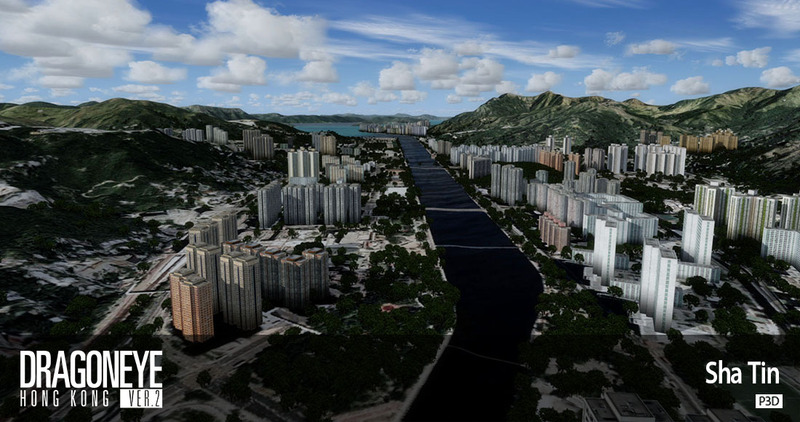 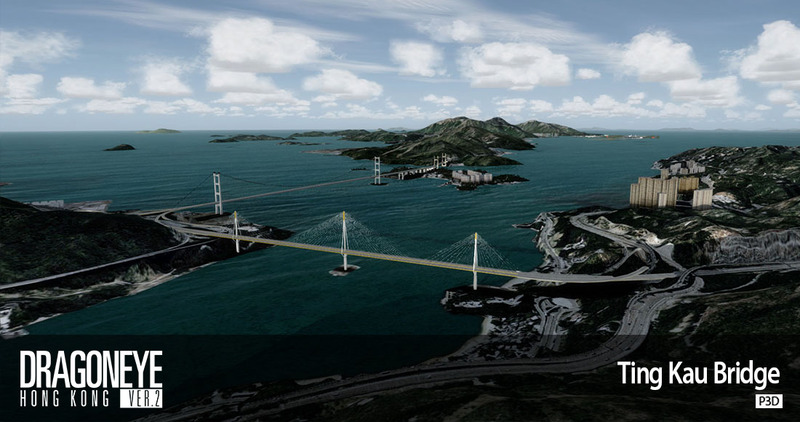 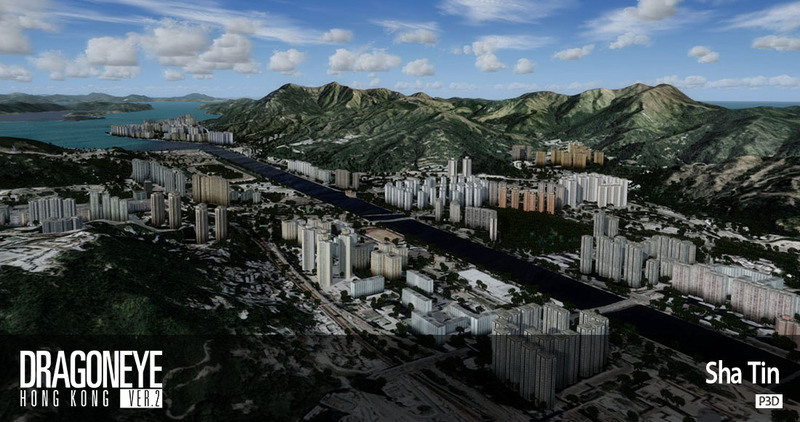 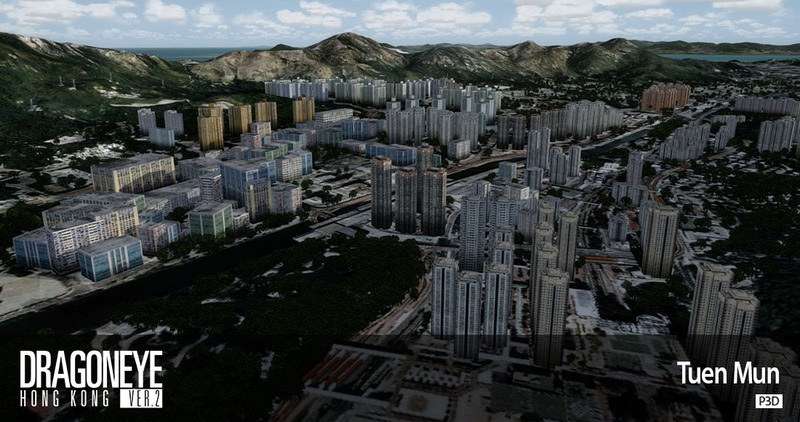 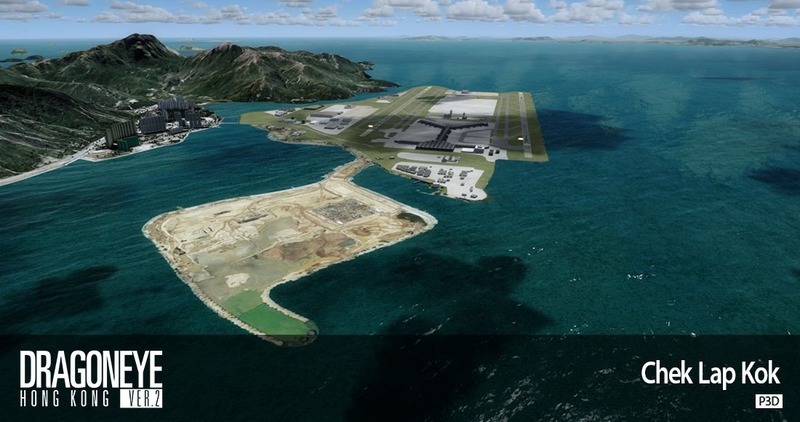 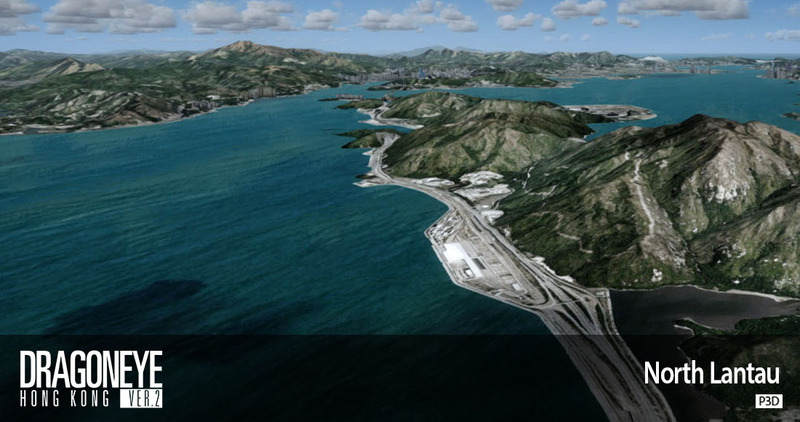 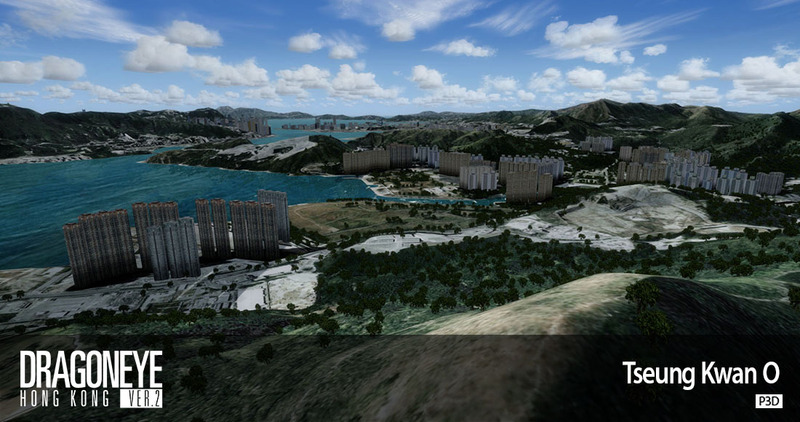 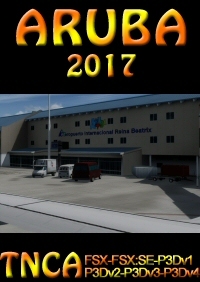 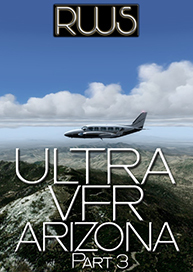 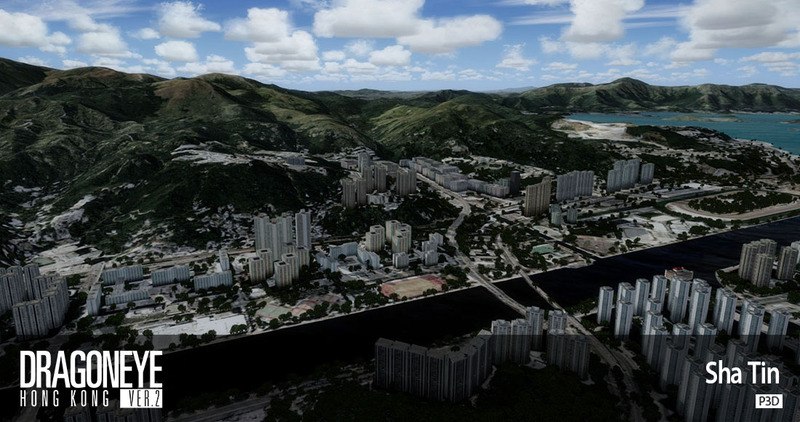 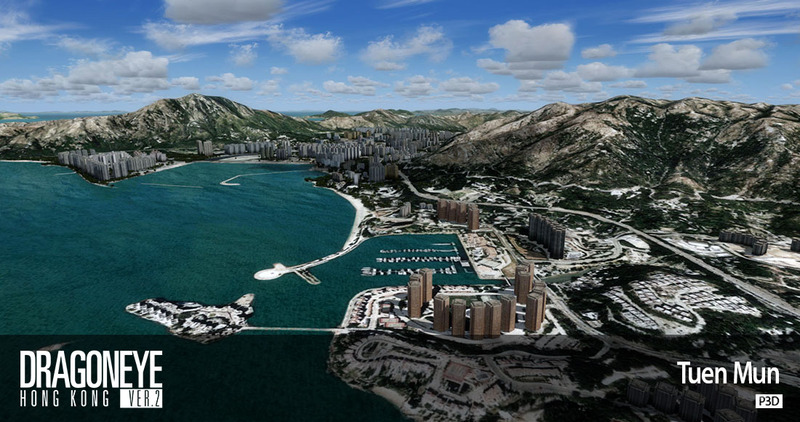 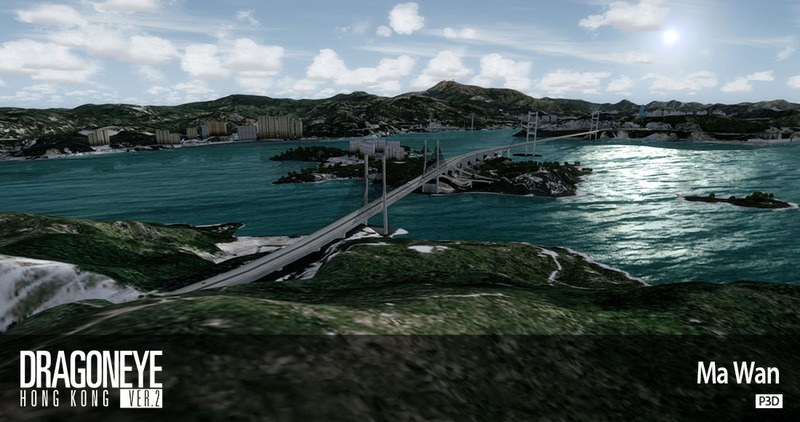 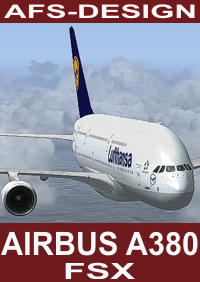 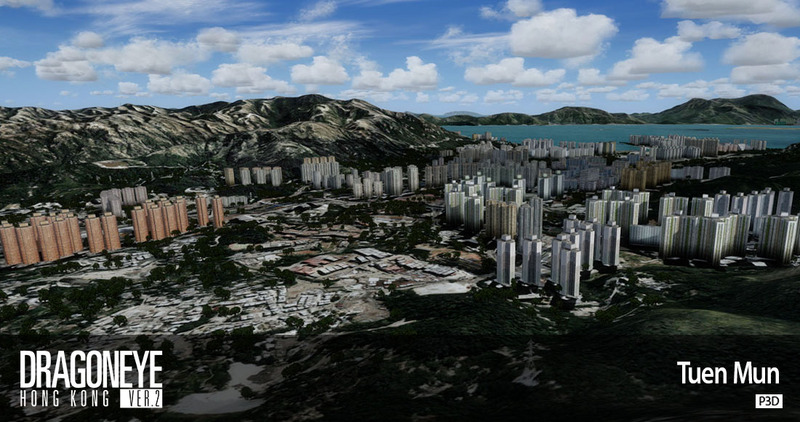 - Fully compatible with Flytampa Kai Tak and any VHHH scenery.